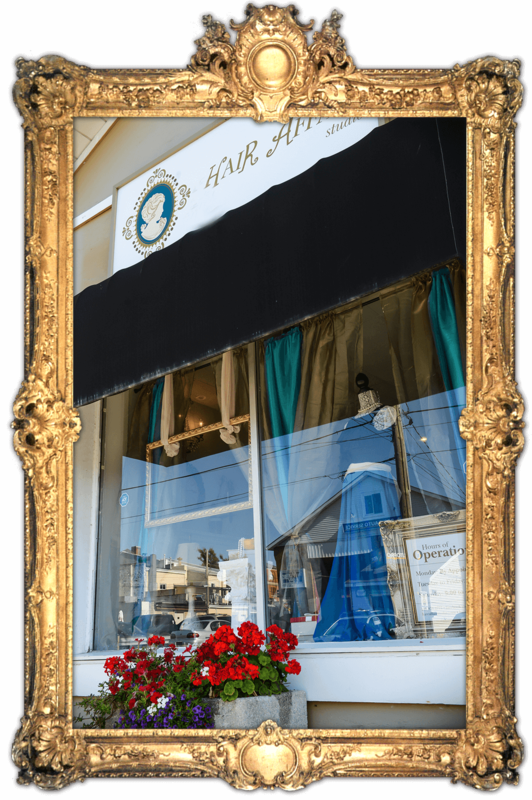 At Hair Affair Studio we display creative brilliance through Hair cut and Hair colour services for men and women. 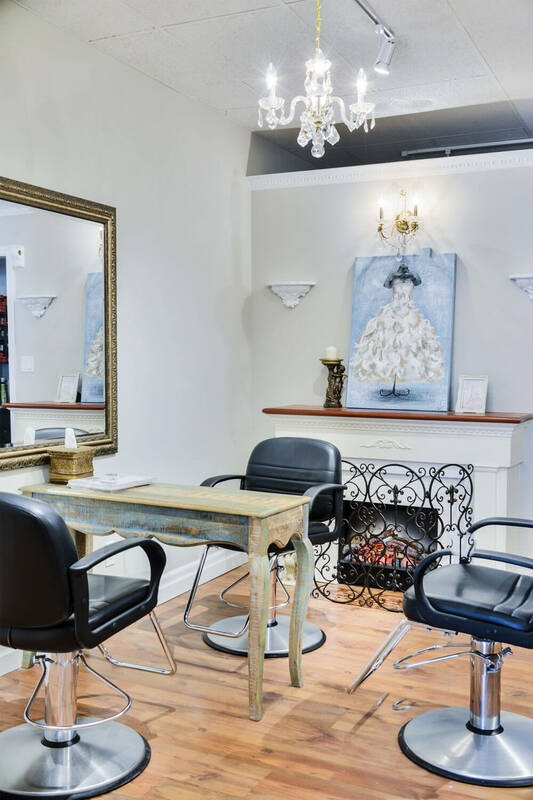 Our Hair Salon is located in downtown Milton, Ontario. 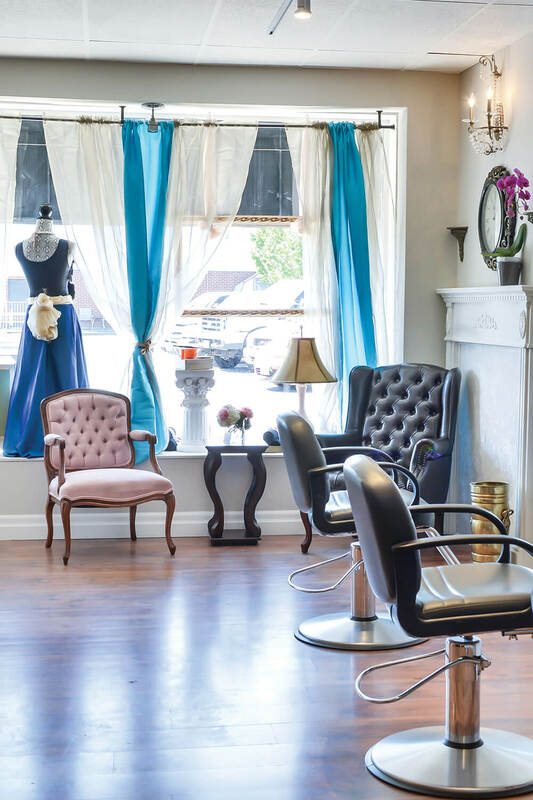 We are dedicated to high precision work that allows us to give you the best experience, relaxation, and beauty while providing individual customized Hair styles. 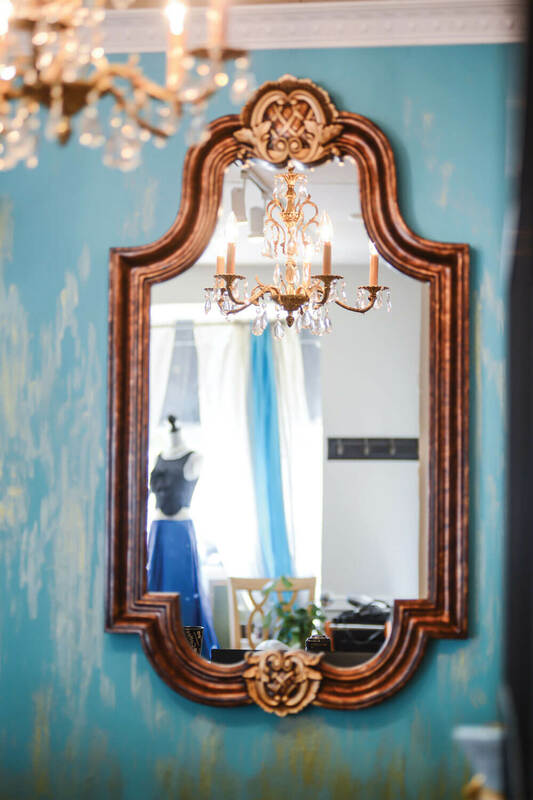 At The Hair Affair Studio We care For Your Hair. Hair Affair studio colour and lifting products are either ammonia free or minimum amounts of ammonia. They are very gentle and safe with a professional application which includes proper timing and ratios. Our services do not include perms, chemical straightening, bleach on the scalp, or level 40 peroxide on the hair. At Hair Affair Studio we use only high-end and high-quality professional products. Our products include botanical and natural ingredients mixed using up-to-date chemistry – no sulfates; no parabens; no silicones; no animal cruelty products. Elena has an endless passion for the hair industry and talent that has been supported by ongoing education for the last 23 years followed by drive and the love for the hair-craft and hair fashion. 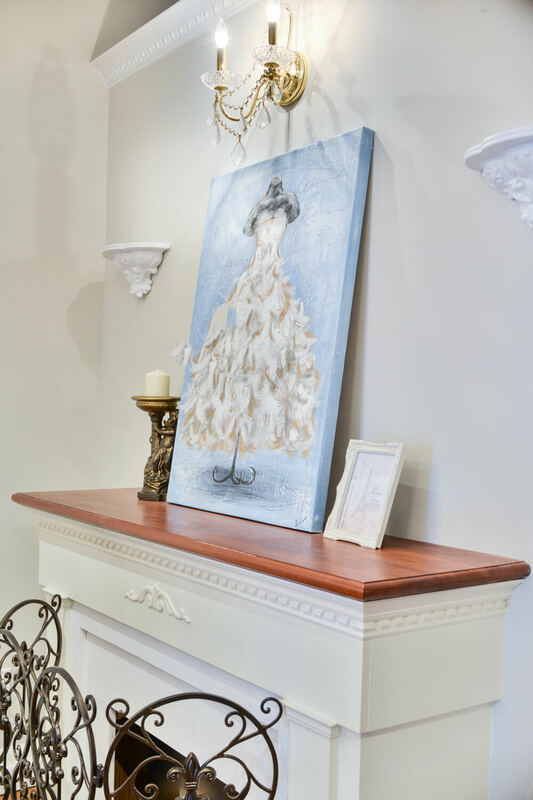 She has a vision for each and every client that sits in her chair. 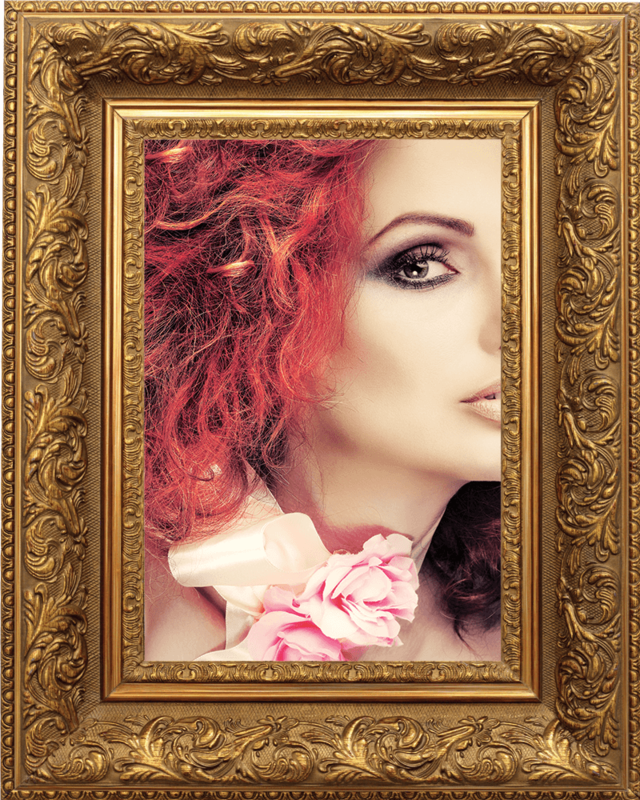 As an artistic director and designer, she displays her creative vision through Hair cut and Colour with precise hair cutting techniques and couture colouring. 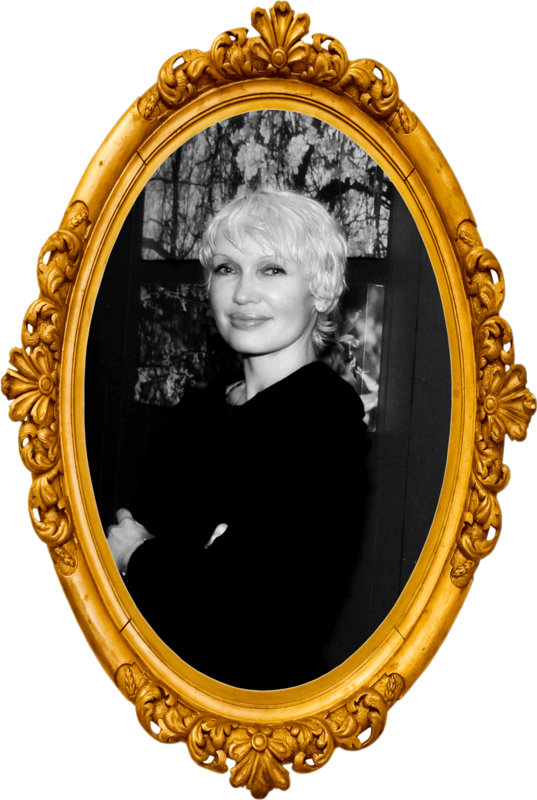 Trained and educated in Europe, Elena is continuously updating her training in Canada, New York, and California. Using IQ cutting and colouring techniques for many years, Elena has specialized in balance and customized image in cut and colour. She focuses on dry cutting techniques, which are essential for a well-balanced, precise, and finished haircut. It is takes time and skills. That’s what makes each haircut perfect and manageable. It’s all about the perfect cut and colour. Although the majority of ladies are looking for a more traditional and softer look in hair colour and highlights, at the Hair Affair studio we use modern couture colouring and highlighting methods like: Balayage, hair painting, and glaze melted colour techniques. By combining these methods and skills we can create transitional looks for blonde, brunette, or red hair styles. At Hair Affair Studio we allow our clients to try lighter or darker hair colour shades without a big commitment. Night Out? A wash, blow-dry, and curls start at just $45! Special Occasion? 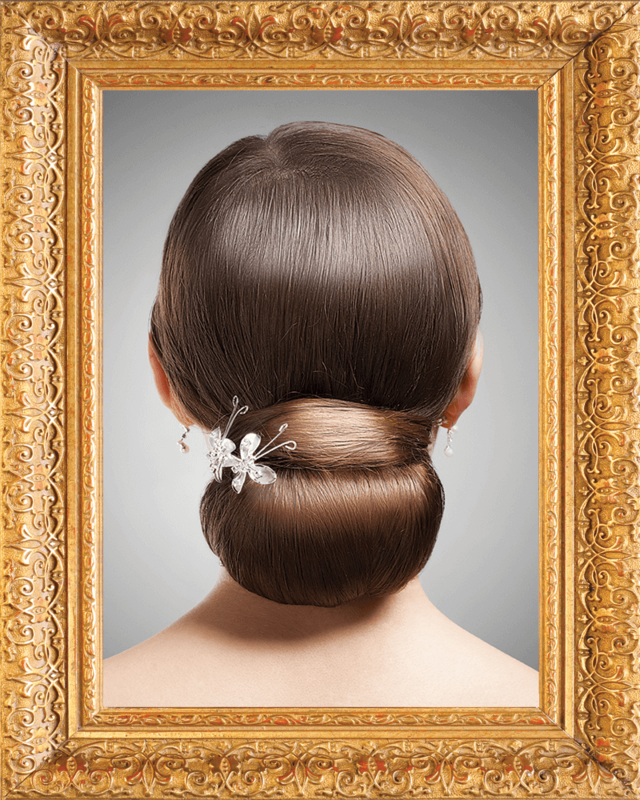 Up-Do starts at just $65! Please contact us by phone or email when it is convenient for you.